What Browser engine does Kiosk Browser use? How can I enable Shutdown/Power Off/Reboot options on my device? Will You Create a Windows / iOS Version of Kiosk Browser? 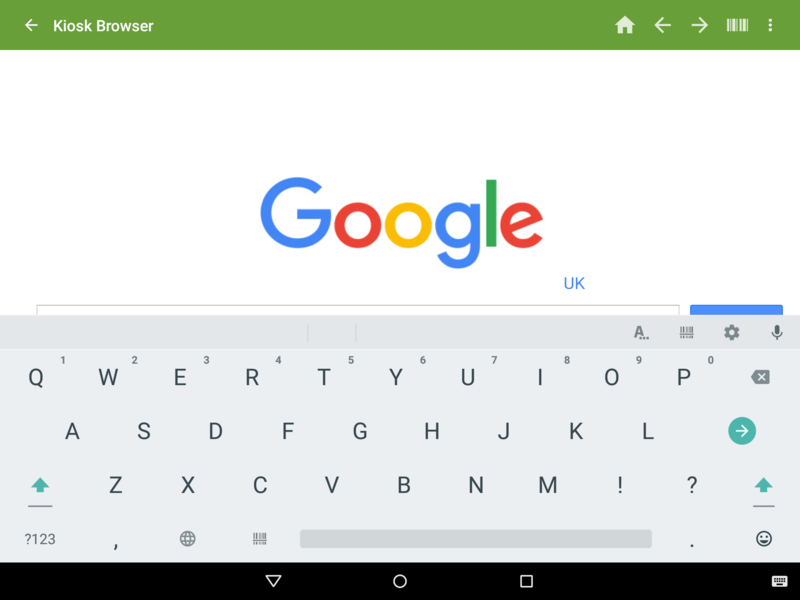 Due to an issue within some Android builds the keyboard will cover any input fields and will not automatically move them above the keyboard (so you can see what is being typed). There is a workaround within Kiosk Browser which can be found in Settings > Advanced > Resize page when keyboard covers input. Once this is enabled you will either need to restart the device or force stop Kiosk Browser from Android Settings > Apps > Kiosk Browser > Force Stop.